EXITUS ROMA: Trailer for short film I worked on was just released! 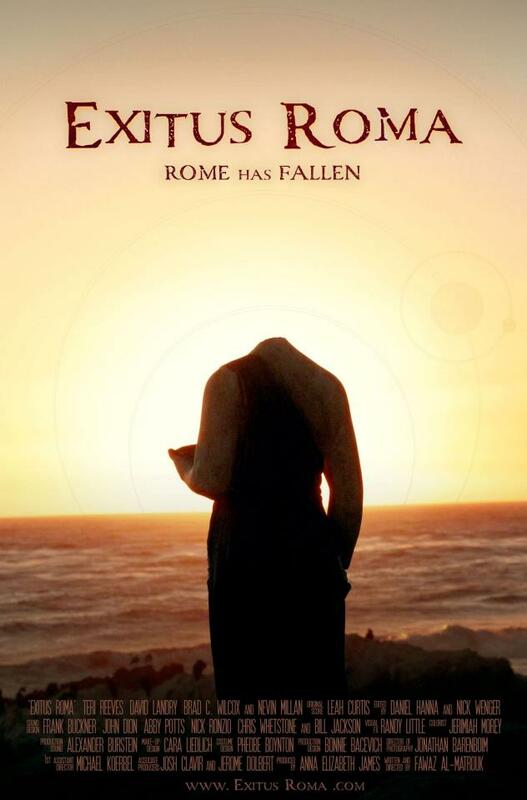 Last night I went to the screening of a short film I recently worked on called Exitus Roma, written and directed by Fawaz Al-Matrouk. Makeup artist, Melissa Corkery, and I assisted the H.O.D., Cara Liedlich, with the makeup and special effects. It was pretty cool to see our work the big screen! Such a thrill! Written and directed by Fawaz Al-Matrouk, produced by Anna Elizabeth James, and staring Teri Reeves, David Landry, Brad C. Wilcox & Nevin Millan. 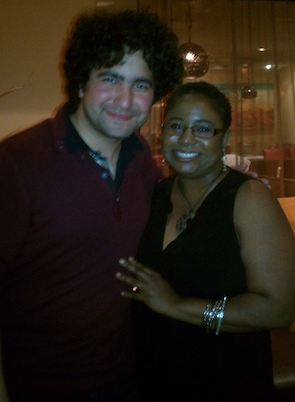 I snagged a pic with the visionary director himself, Fawaz Al-Matrouk.